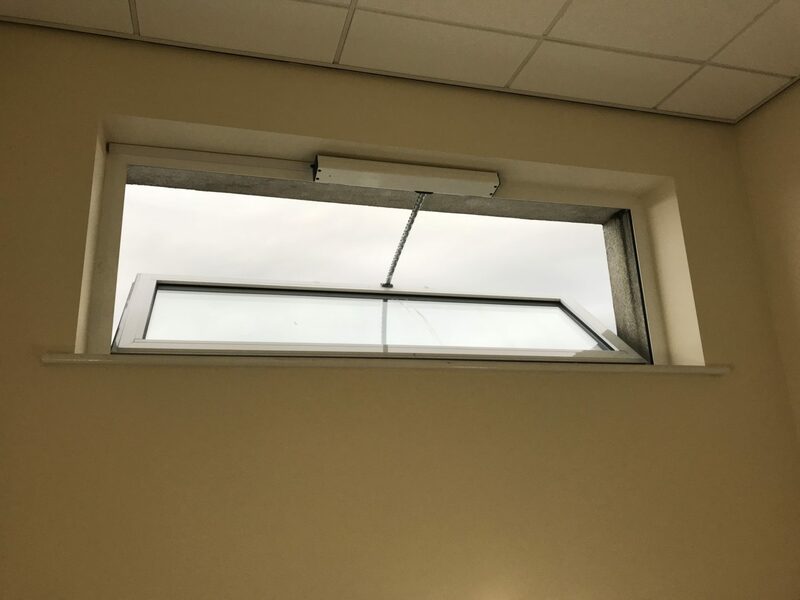 Smoke ventilation saves lives and it is absolutely essential that your system is maintained and serviced on a regular basis to ensure that it works correctly when activated during a fire. 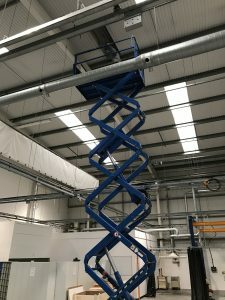 Our experienced engineers are available countrywide to maintain and service your natural & mechanical smoke vent systems , fire dampers and fire curtains. Smoke Vent Systems Ltd. specialise in providing scheduled preventative maintenance. 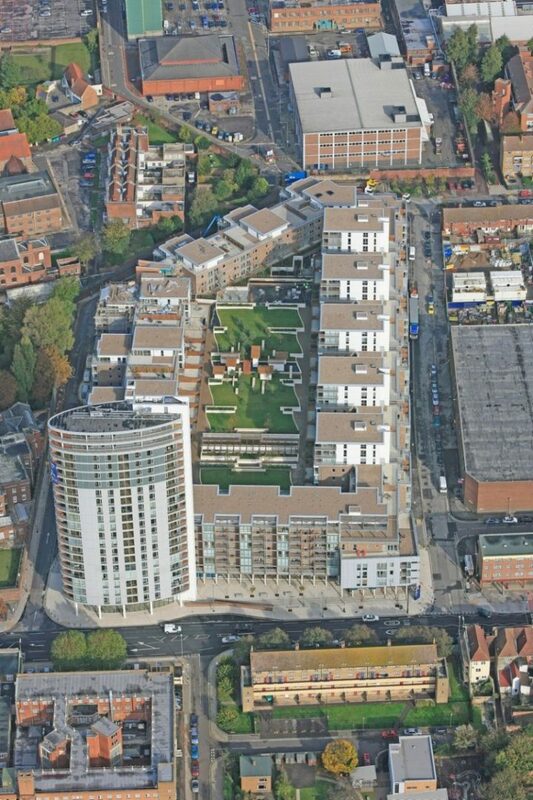 We are happy to conduct a site survey and advise you on the most suitable maintenance plan for your building, completely free of charge. We ensure that your system is kept in optimum running order and can repair and refurbish existing systems regardless of who manufactured or installed it.  We will issue a test certificate for smoke control systems, and offer an out of hours call facility for customers with a maintenance contract. 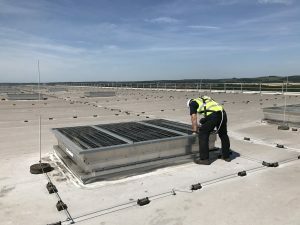 SVS Ltd. currently maintain sites for Local Authorities, MOD sites, Shopping Centres, Universities and some of the largest food/drink manufacturers in the UK. We would be pleased to receive your enquiry to quote for whatever site you are responsible for. Like-for-like repairs can be carried out on most systems but SVS Ltd. may require the original Operation & Maintenance manuals and design philosophies. 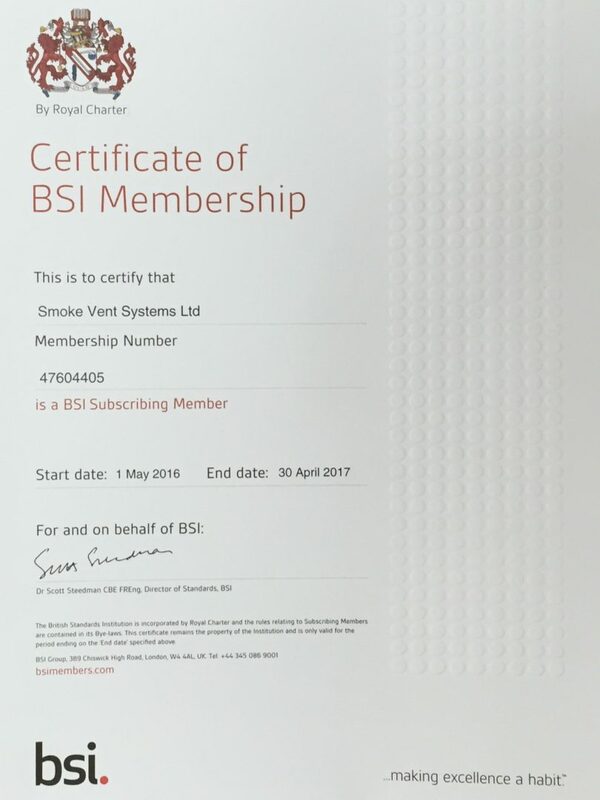 Complex old systems without such information may require our design services to ensure your smoke ventilation system meets current standards and regulations.